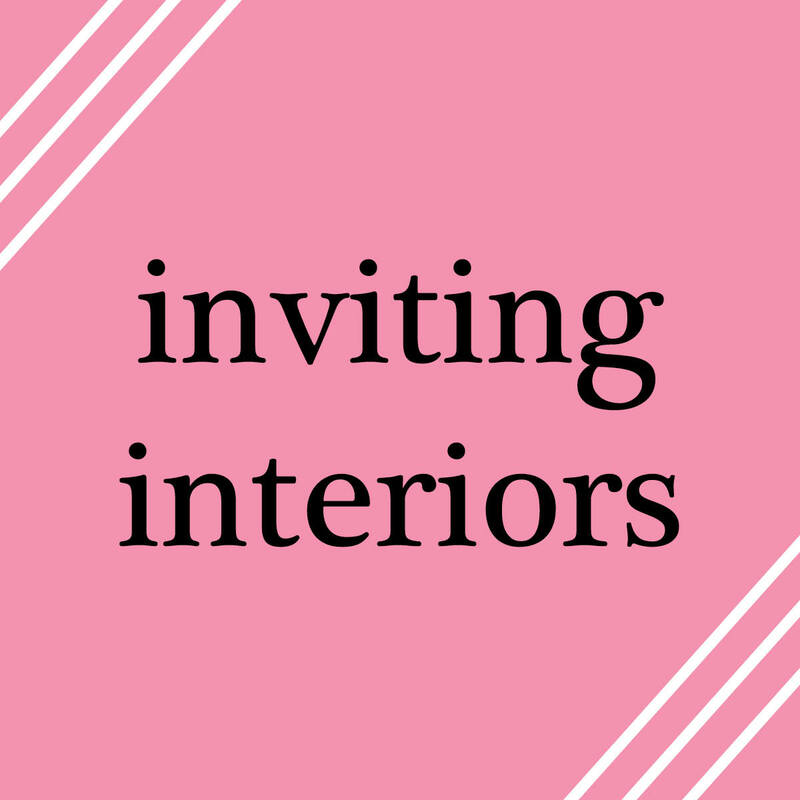 For this segment of inviting interiors I’ve decided to spotlight one of the industry giants when it comes to interior design. They ranked #3 on Interior Design Magazine’s list of 100 giants two years in a row. They were established in 1935 in Chicago, IL. They employ over 1,500 people. The firm I am describing is none other than Perkins + Will. I discovered this firm working on a project for my interior design class & fell in love! (Yes, I am writing this post instead of working on said project… ooops!) They have so many innovative designs that are still very simple and classic. The first project I want to spotlight is L’Oréal. This project included workplace guidelines, office design & executive offices. I love the wooden paneling here. Wood paneling can be very 70s if it’s not done right, but this is definitely right. The glass with the railings helps to open up the entire space. I also really like the contrast between the dark wall on the right and the white wall on the left. They stand out just enough to balance each other out. How great are these green chairs? I love the pop of color! This would be a great collaborative space. The whiteboard walls are perfect for sharing ideas, along with the pin-board wall adjacent to it. The large windows allow in lots of natural light to combat all of the computer light people are usually confronted with all day long. This space is so crisp, clean cut and simple! But it still makes a great statement. I love the single statue, the dark metal really draws your eye to the statue to make it the focal point of the room. It is accented by the small amount of black in the rugs and the photo frames. This is another great lobby area. The colors are kept really simple and the lines are all clean. I like that the flowers are a very neutral color, but they serve as a focal point. Focal points don’t always have to be big and drastic! These little “cubicals” are a great upgrade! I love the pop of orange and how low the walls are. You can tell this is an office designed with collaborating in mind. There is still enough work space and storage space to keep everything neat, but they are small enough you can still work with the person next to you. This storage & product highlighting is great. The products are there without being super overpowering and they are integrated into the design flawlessly. I would also like to point out the light fixtures in this room. They are made of simple shapes, but put together they add another dimension to this room full of color! What do you think of these spaces?